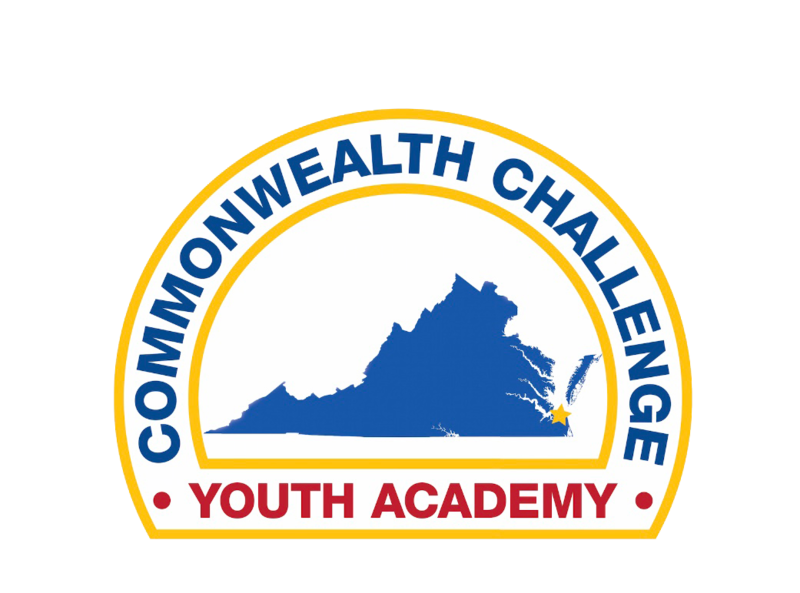 Commonwealth ChalleNGe Youth Academy (CCYA) is excited to have you as a potential participant in our program! Our school provides rigorous high school instruction. Core teachers are certified with the Virginia Department of Education (VADOE). We offer two academic programs approved by VADOE. The first is the General Educational Development (GED) program. GEDs are offered through the Individual Student Alternative Education Plan (ISAEP). In addition to the GED program, qualified cadets may obtain Virginia approved high school credits through our credit recovery program. This program uses our virtual learning product – Edgenuity. Teachers provide instruction using all teaching modalities to engage cadets in meaningful activities ensuring readiness for GED testing or Standards of Learning (SOL) driven high school credits. Our goal is to hone their ability to learn. Cadets are administered a pre- and post- Tests of Adult Basic Education (TABE) assessment to measure progress during the program. Special education, when needed, is provided in an inclusion model, and we provide individualized instruction/self-contained instruction according to Individualized Education Plan (IEP) guidelines. Identified accommodations, supplementary aids and services, supports in general education and/or special education programs, or modifications to the general curriculum are implemented daily, across all settings, and for the duration of the participation in the CCYA program. Needed accommodations are requested and implemented during GED and SOL testing. GED testing is administered at local approved testing centers. SOL testing is requested and administered with the Local Education Agency (LEA) – the public schools in most instances. In addition to academics, our program offers extracurricular activities in soccer, basketball, archery, IT club, science club, and the student council association. These activities are secondary to academics and positive interactions in the residential program. Cadets failing to adhere to program requirements are not allowed to participate in the above activities. Tutoring is provided daily and during the weekends. Cadets are encouraged to utilize this additional opportunity to obtain subject mastery. Homework is assigned daily with students being responsible for completion daily during evening study time in the barracks. 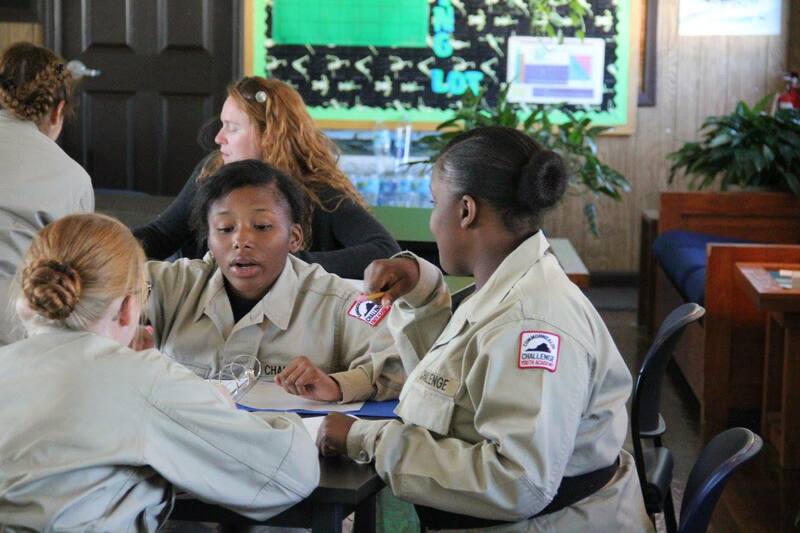 Our program has a vast array of options to meet any cadet’s needs. The most important element is a willingness to take advantage of the learning opportunities provided. Please contact me at the email below for further questions. Best wishes; we look forward to preparing cadets for the transition from GED or high school to life-long learning and productive citizenry.